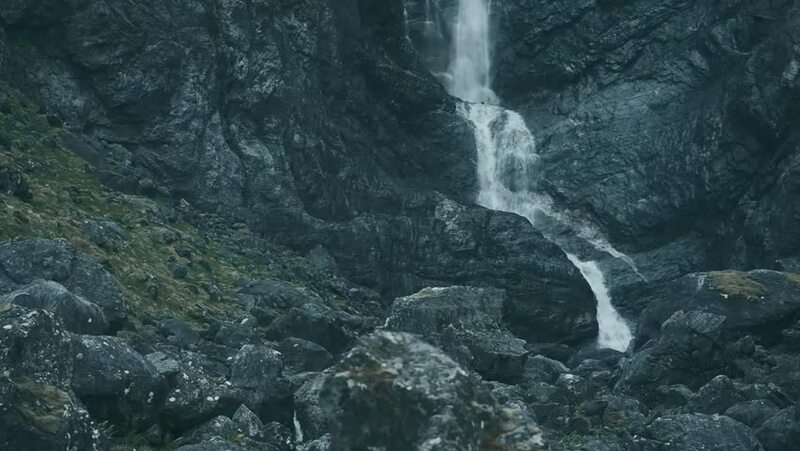 hd00:15Beautiful Waterfall In Norway. Graded and stabilized version. Watch also for the native material, straight out of the camera. 4k00:21Beautiful shot of Amicalola Falls near Dawsonville, Georgia on a beautiful summer afternoon tilting up following the stream through a dark forest to the light penetrating the canopy at the waterfall. 4k00:22Slow-motion footage of water shooting up through the rocks and then flowing back down in Depoe Bay, OR on a stormy day. Shot on a Blackmagic Ursa Mini Pro 4.6k with a Sigma 50-100mm f/1.8.